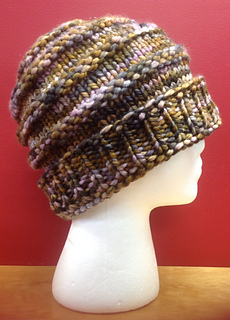 Here’s a quick and easy hat to knit! 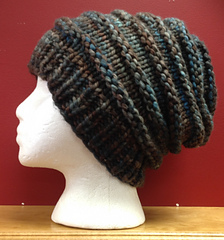 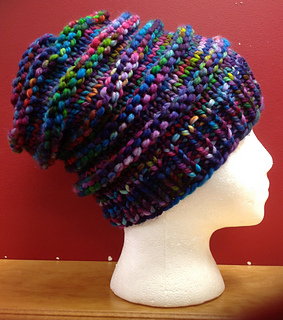 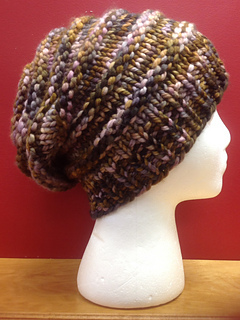 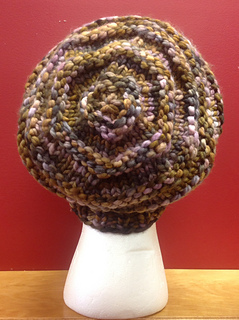 This is a cute slouchy hat…and if you fold the brim up it becomes a hat that fits snuggly to your head. 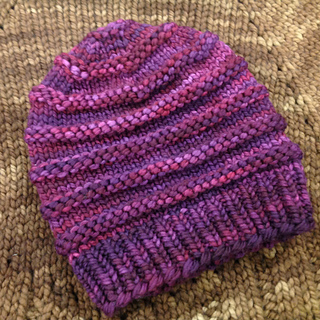 It is approximately 10” wide and 11” deep, measured flat.